Our hometown of Austin, Texas is internationally recognized as an epicenter of hi-tech innovation, education, and creativity. As proud members of this community, BOXX focuses its charitable giving on our city’s most valuable resource—the next generation of artists, innovators, and leaders. Through our sponsorship of TeamFX, a team of marathon runners led by VFX artist Gary Walker, BOXX supports the Austin Children’s Shelter (a Program of SAFE) which provides services for children, young adults, and families affected by abuse, exploitation, and neglect. Over the past decade, TeamFX has raised over $340,000 for the shelter. 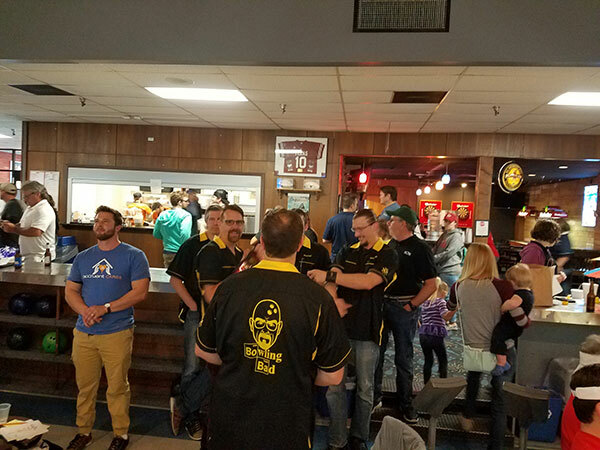 Each year, the BOXX bowling team participates in the Austin Cup Invitational Bowling Tournament benefitting the Center for Child Protection, a nationally accredited children’s advocacy center. The center serves children in Travis County who are suspected victims of sexual abuse and serious physical abuse. It also offers refuge and services for children who have witnessed a violent crime. It is the only nonprofit in Travis County involved in the investigation of crimes against children. 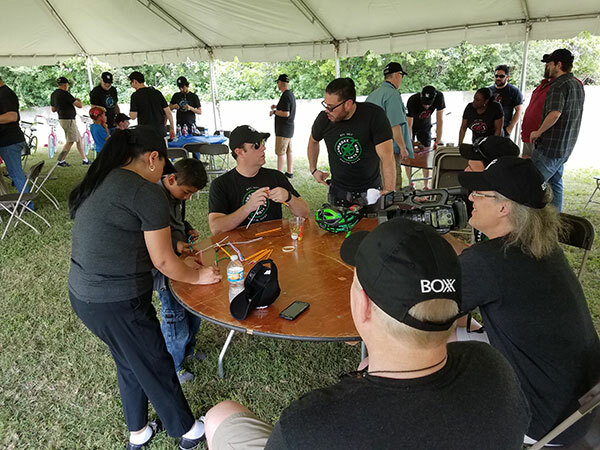 Through the Build-a-Bike program, BOXX took a break from building the world’s fastest workstations, rendering systems, and severs to build bicycles for youngsters fromThe Boys & Girls Clubs of Austin.